To say that this book was incredible would be an understatement. I completely and irrevocably fell in love with this novel! I was completely taken aback by how much I enjoyed reading this story. I was a bit wary of reading it at first because of the religious background, and the fact that I don't normally enjoy religious stories, but I was pleasantly surprised. This book surpassed my expectations and left me with a much needed break from exams. 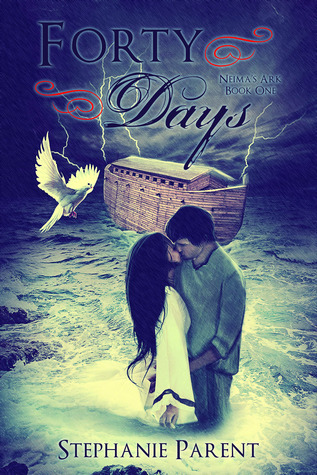 It was a simple retelling of the Noah's Ark story, but it added cute romance that I enjoyed reading. It was a pleasant story that I would recommend to anyone looking for a light read. I won this book a while ago through another blog but have yet to read it! I am glad you enjoyed it :) I will have to read it soon.